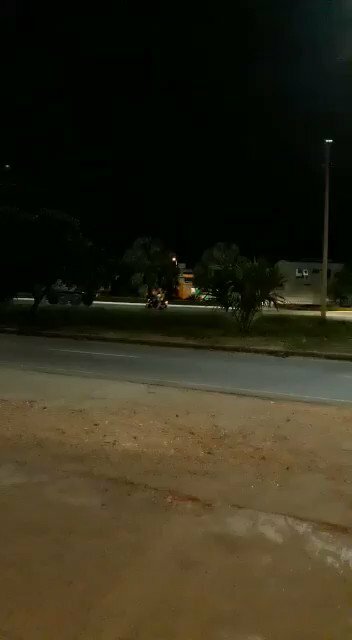 The Efe journalists who were arrested by five Sebin officials with long weapons were taken from the hotel where they were staying after 9:00 p.m. 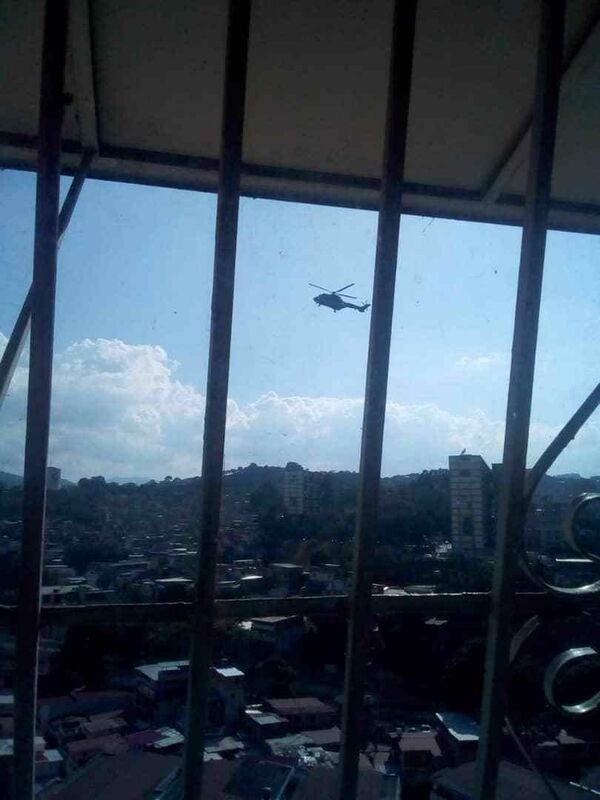 They did not let in Efe's lawyers to accompany them on the Helicoide. 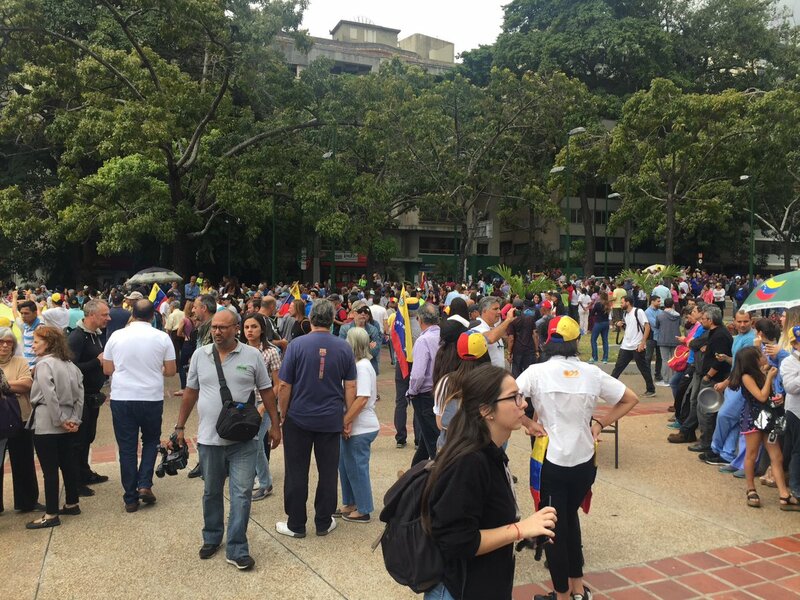 [email protected]: Spoke today with Venezuelan Interim President Juan Guaido to congratulate him on his historic assumption of the presidency and reinforced strong United States support for Venezuela's fight to regain its democracy..
[email protected]: ..Large protests all across Venezuela today against Maduro. 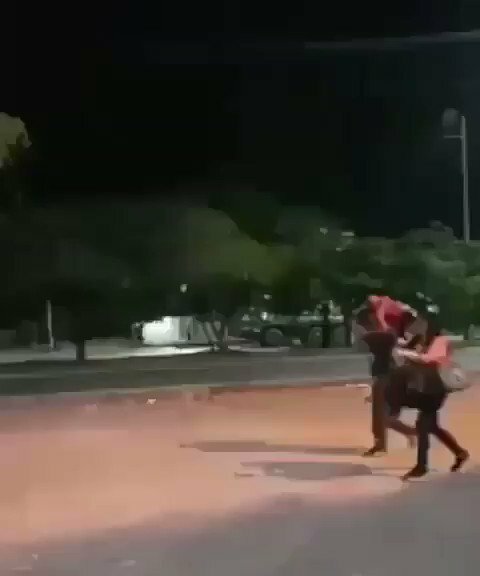 The fight for freedom has begun. 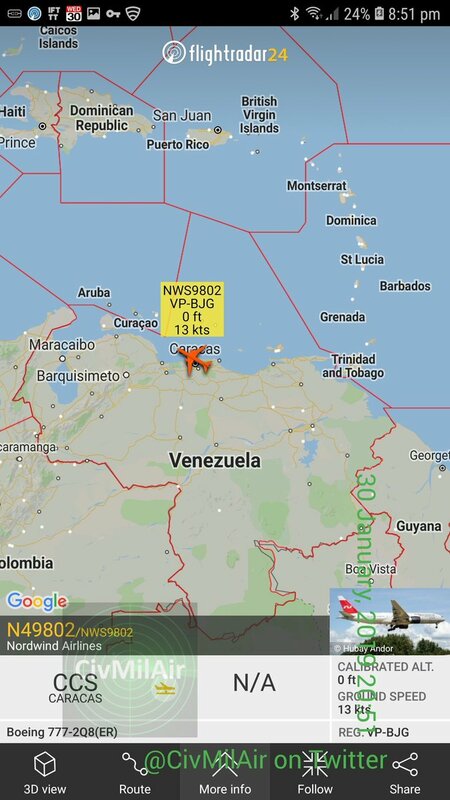 That Russian Nordwind 777 at Caracas, Venezuela Transponder on and taxiing. 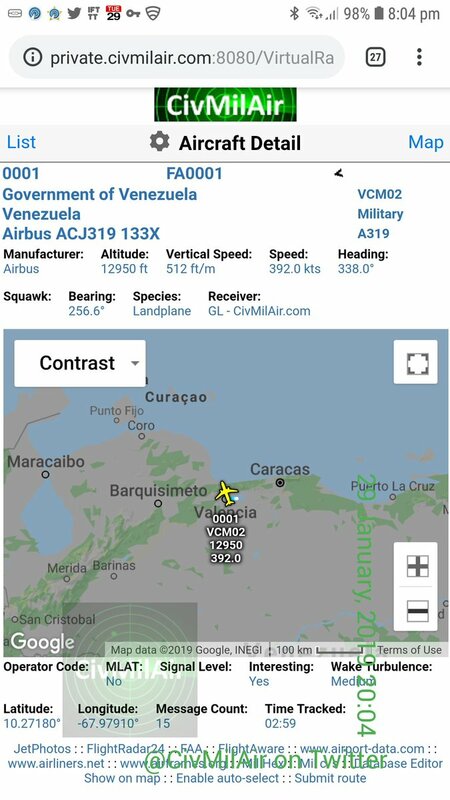 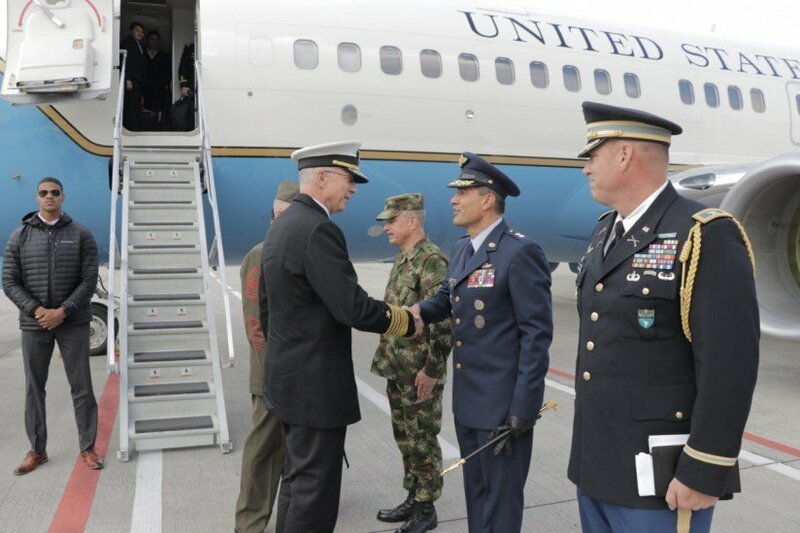 Chief of the Southern Command of the United States, Admiral Craig Faller, arrives in the city of Cúcuta and will make a tour of the border with Venezuela. 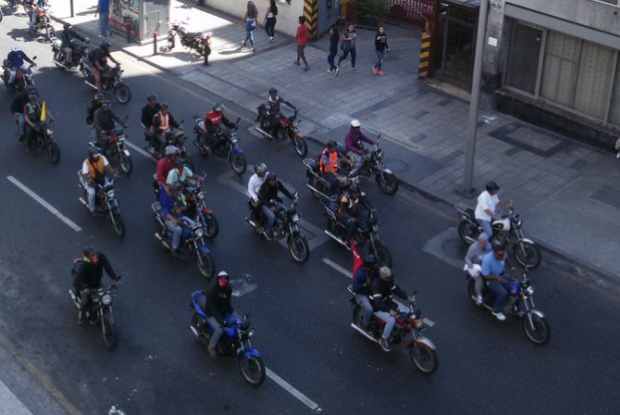 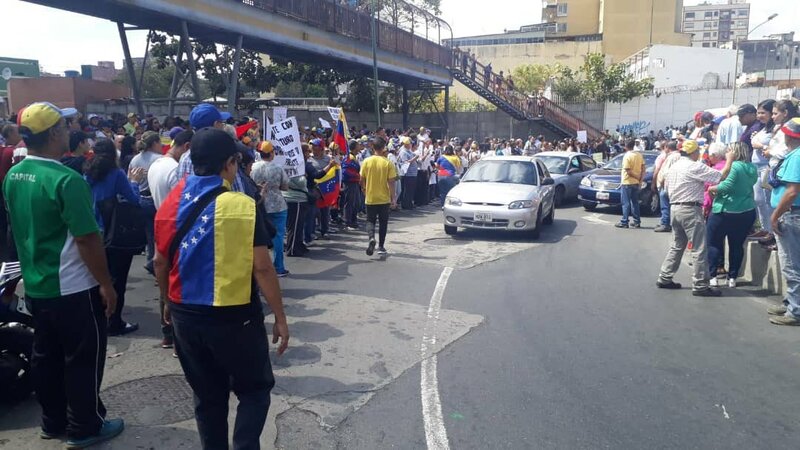 Venezuela: pro-government "collectivos" are roaming the streets of Caracas today. 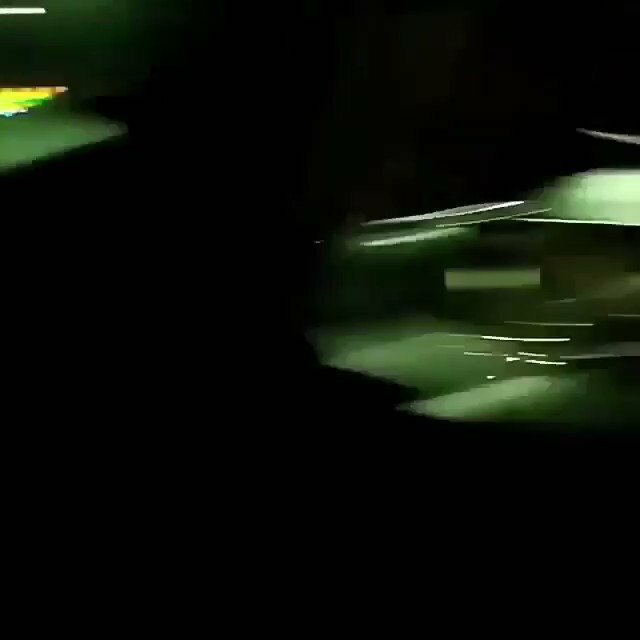 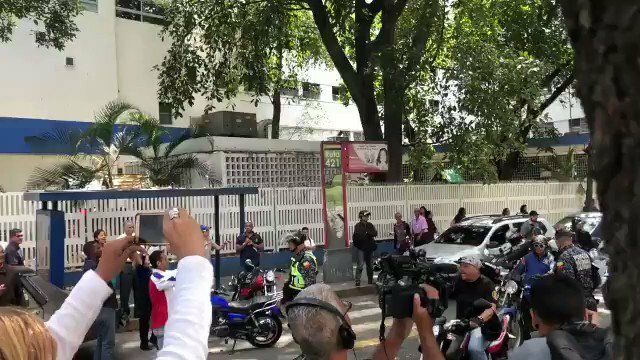 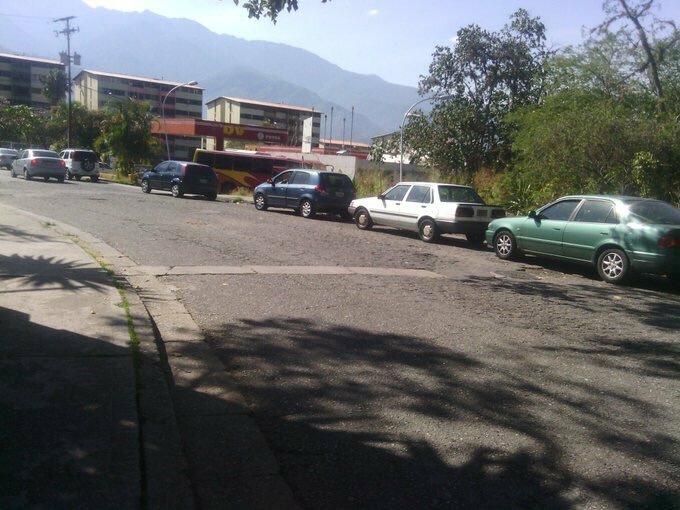 Here they can be seen passing a small anti-Maduro protest in front of a childrens' hospital, clearly trying to provoke the crowd. 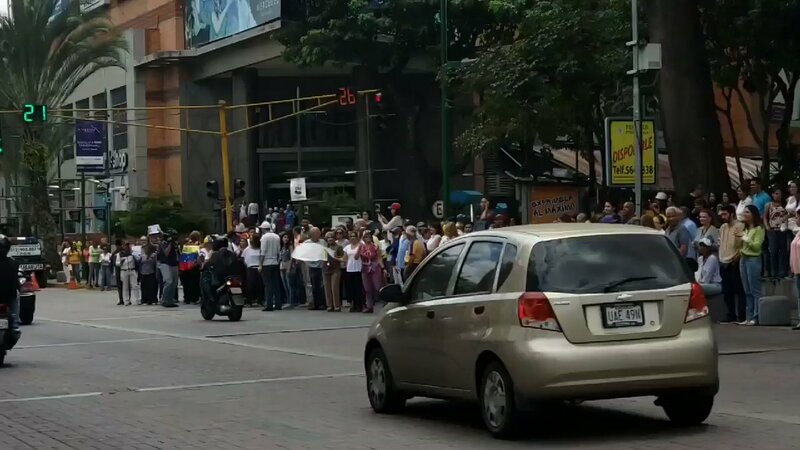 Guarenas also went out to the street. 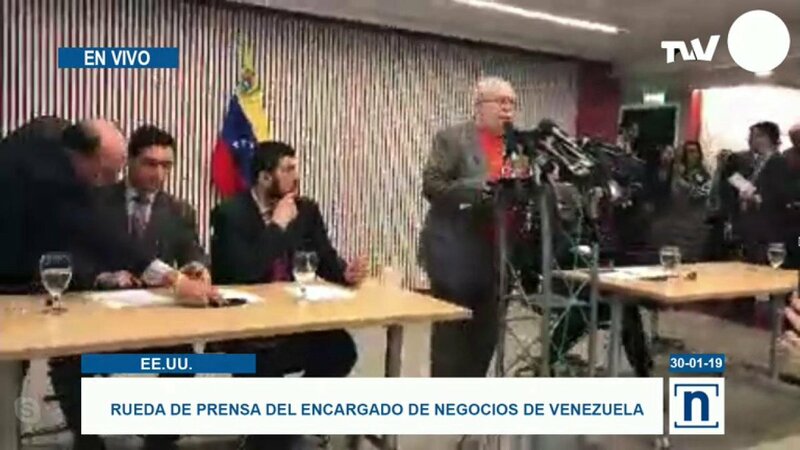 Gustavo Tarre Briceño, ambassador of Venezuela to the OAS: The only self-proclaimed person in Venezuela is Maduro, he was not sworn in before the National Assembly. 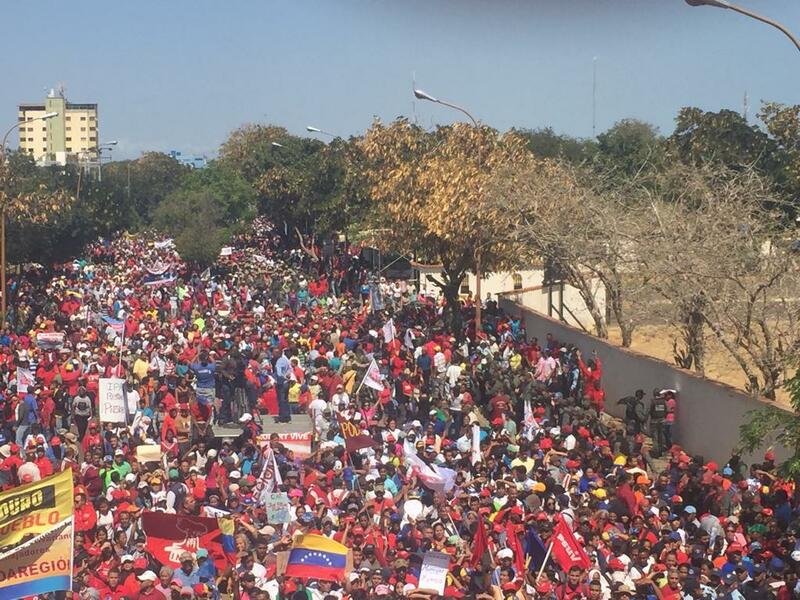 Rally in Santa Rosa de Lima. 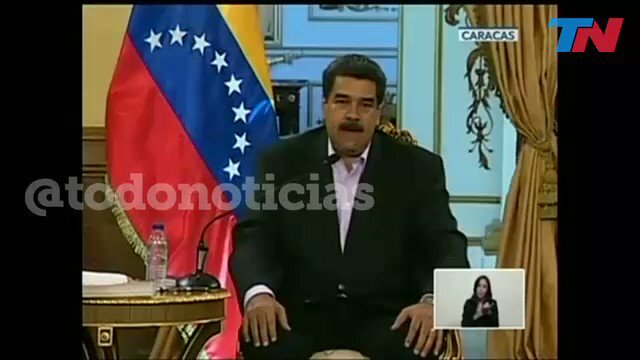 Bolton: My advice to bankers, brokers, traders, facilitators, and other businesses: don't deal in gold, oil, or other Venezuelan commodities being stolen from the Venezuelan people by the Maduro mafia. 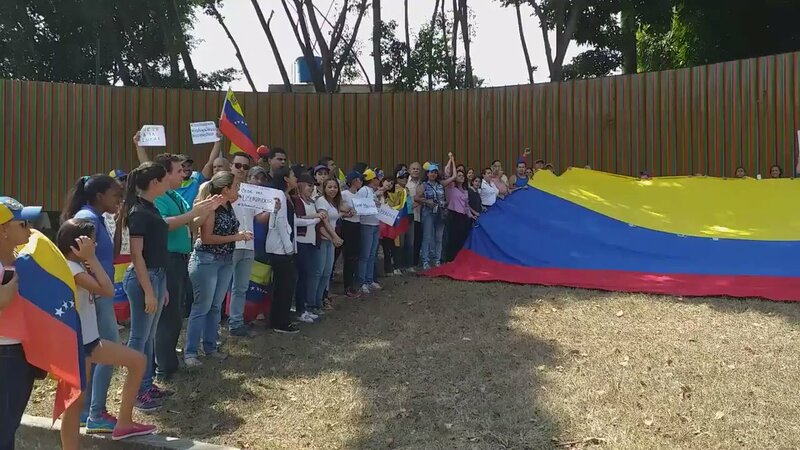 We stand ready to continue to take action. 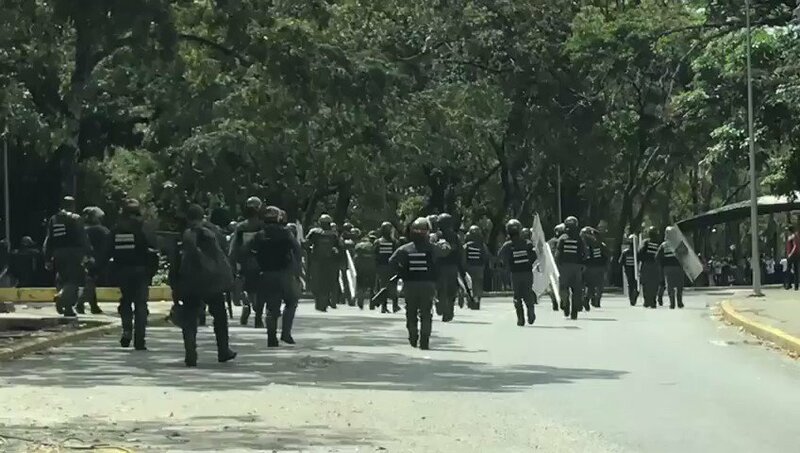 A group of National Guard(GNB) approach the Tamanaco entrance of the UCV university. 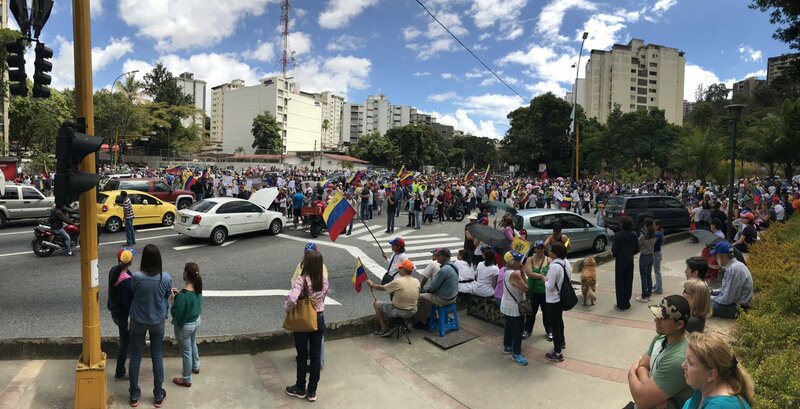 People gather in Las Mercedes. 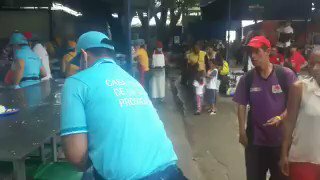 Colombia Hundreds of food dishes for Venezuelan migrants are served daily by the Casa de Paso Divina Providencia in the village of La Parada, on the border with Venezuela. 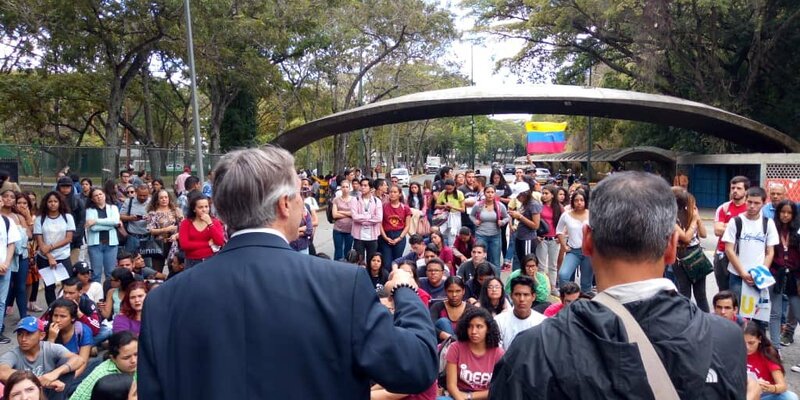 "In Venezuela there has been a conscious and intentional process to destroy the State" Professor @fernandeztoro in Master Class in Puerta Tamanaco. 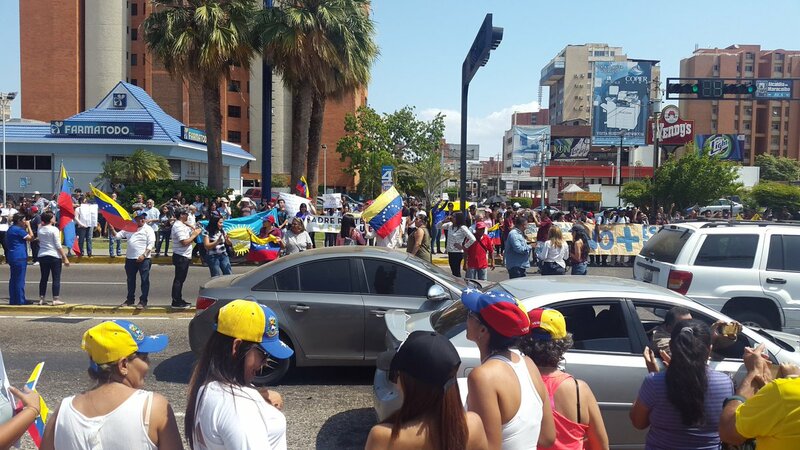 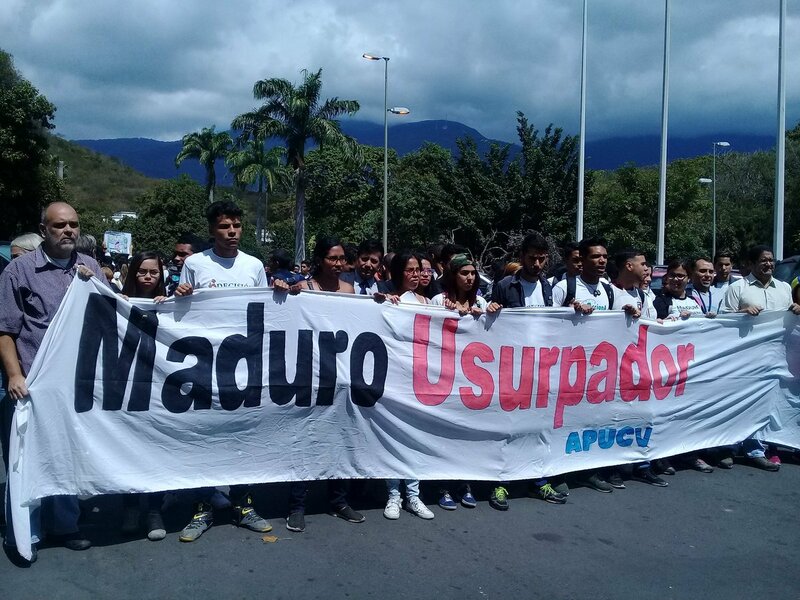 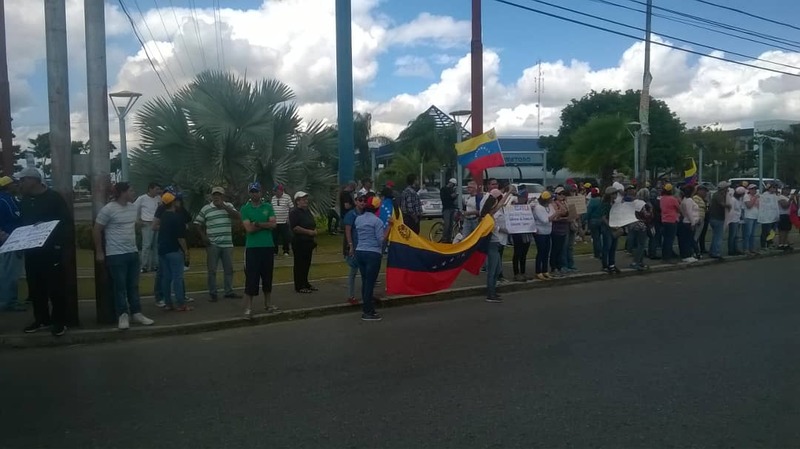 The protest of the university students in Maracaibo began. 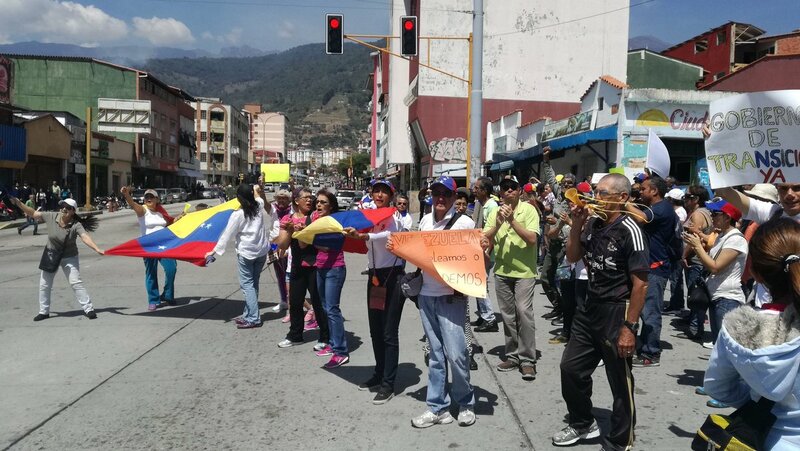 Civil Society begins to gather in Santa Fe. 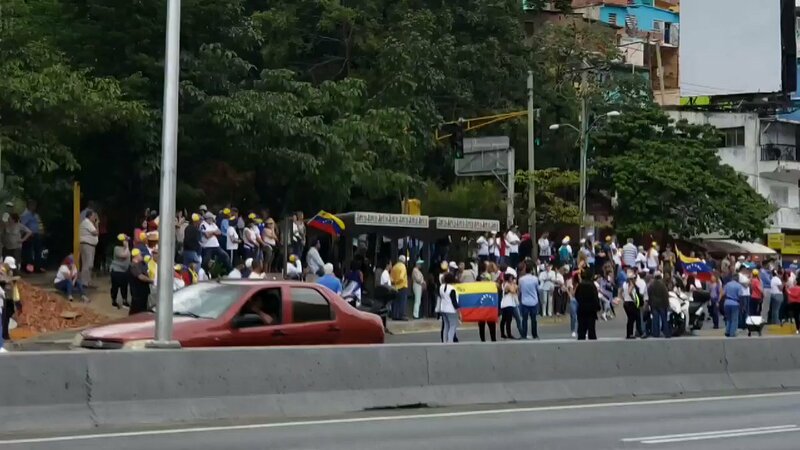 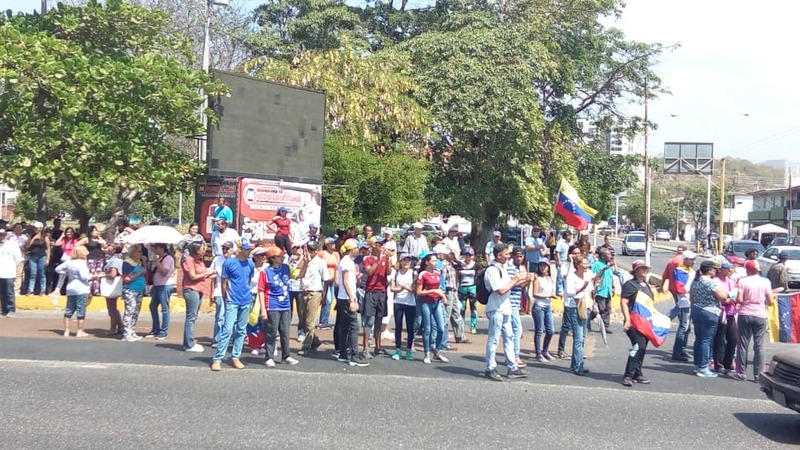 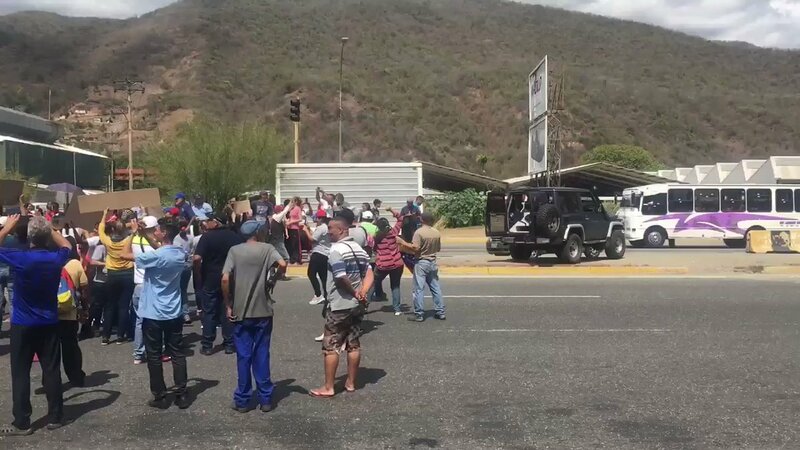 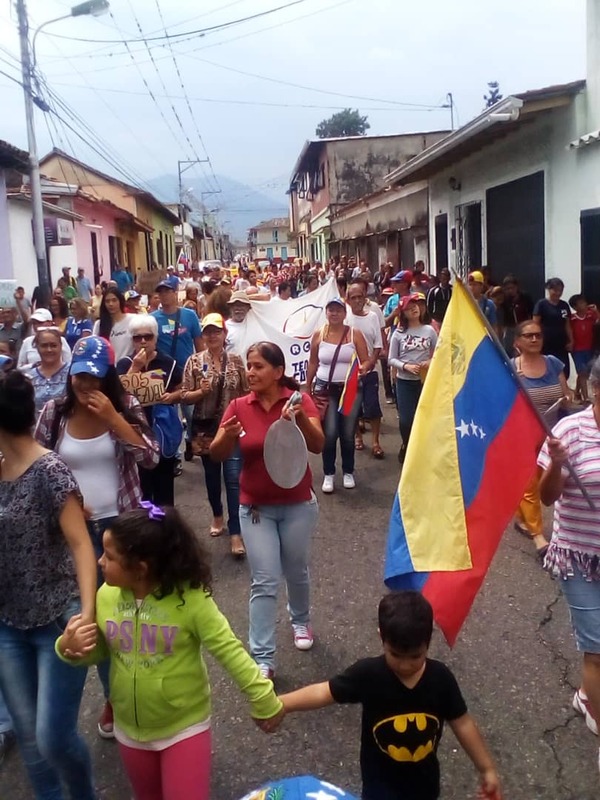 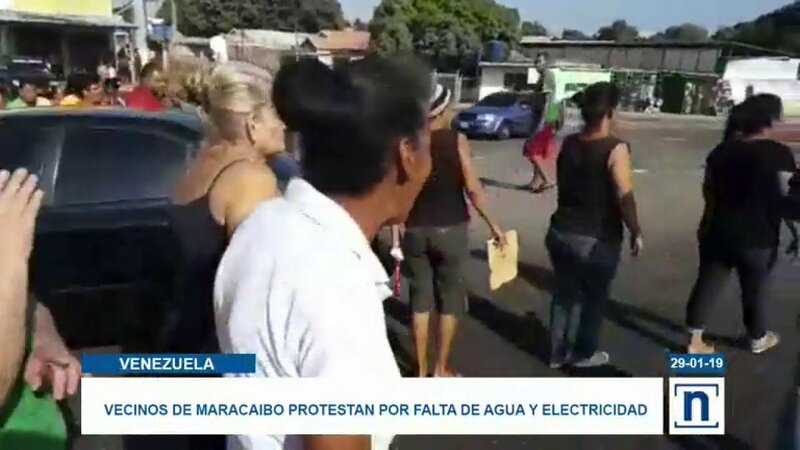 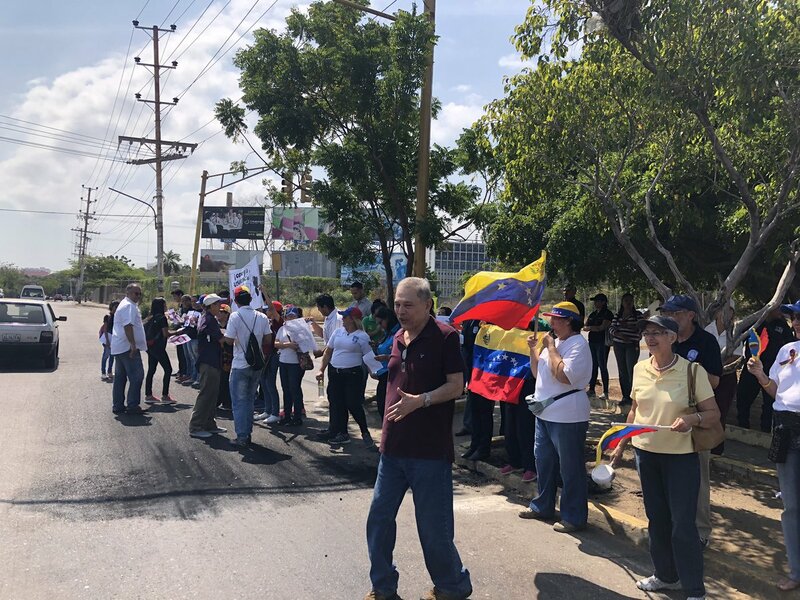 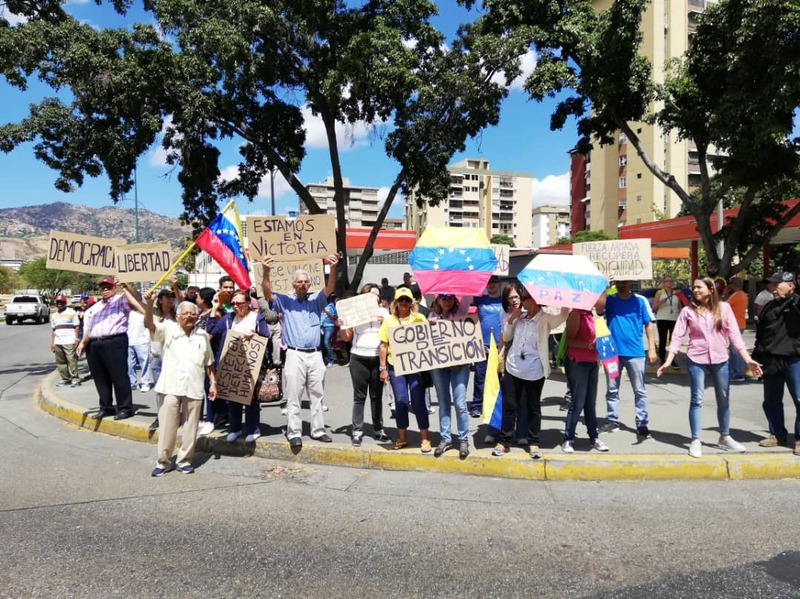 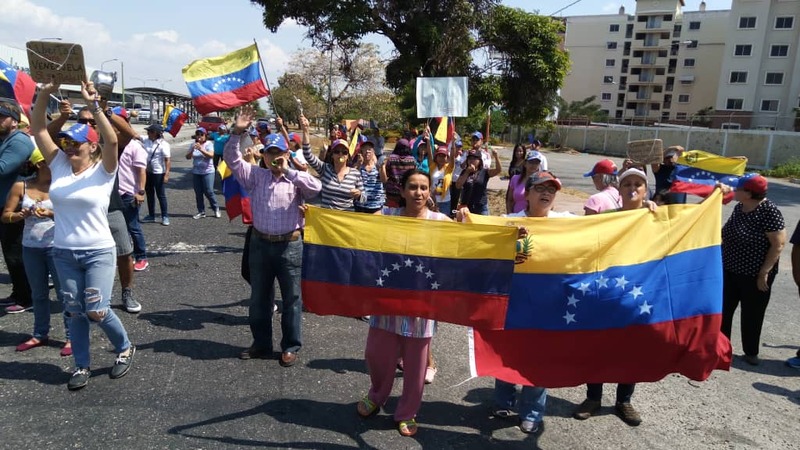 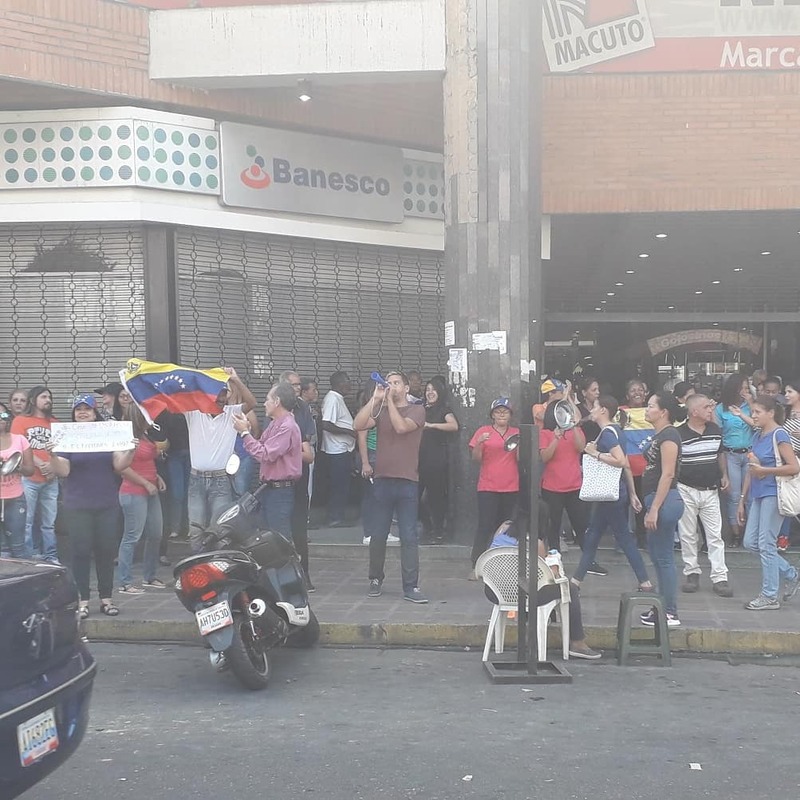 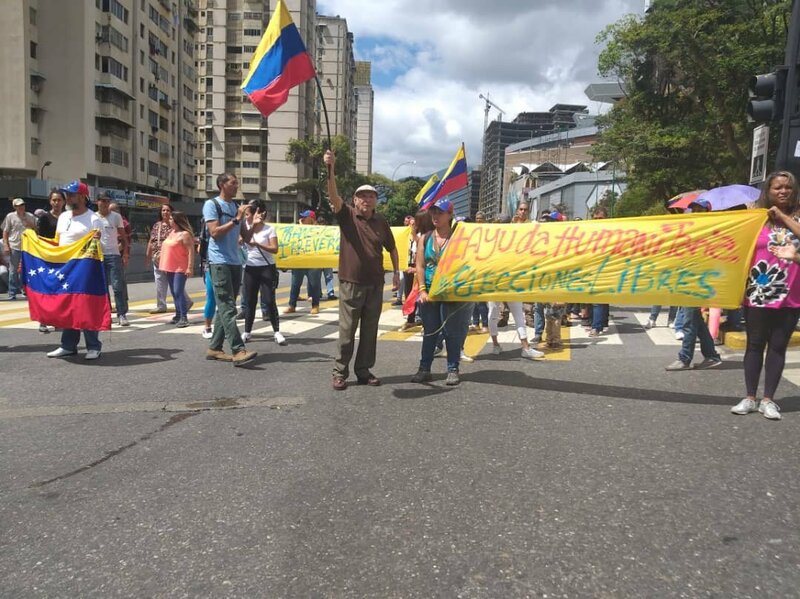 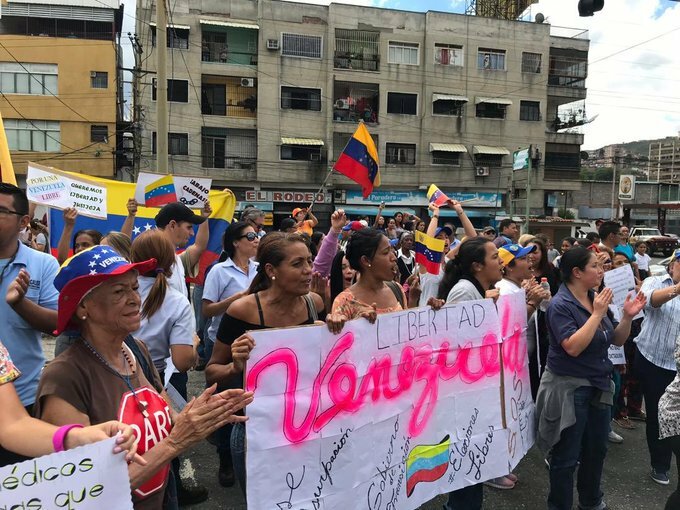 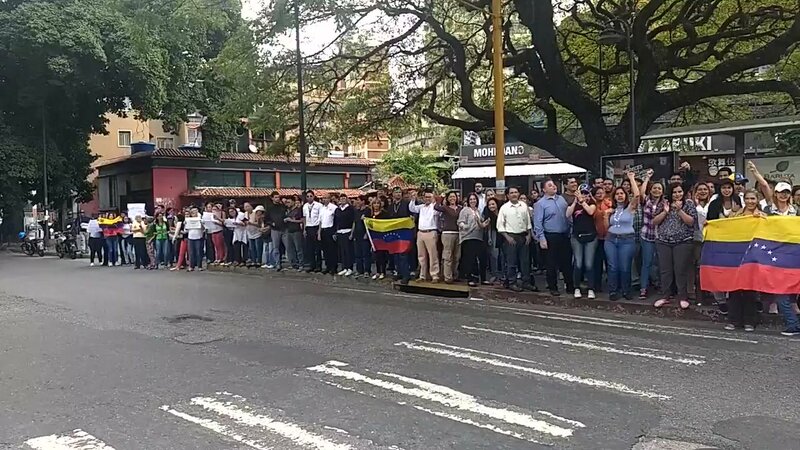 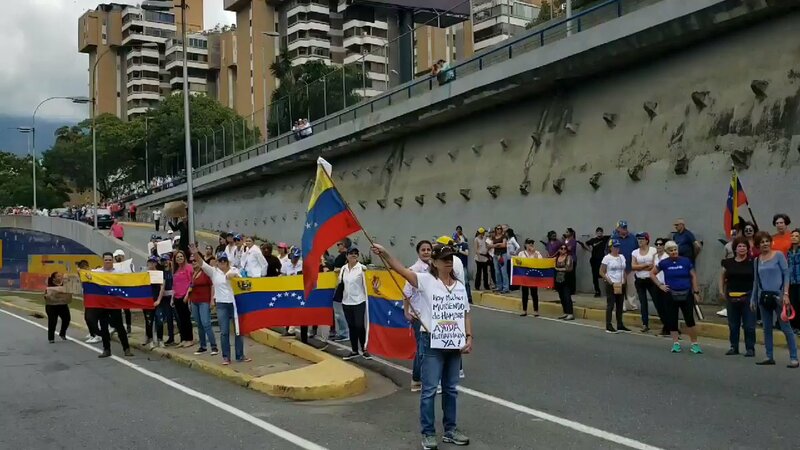 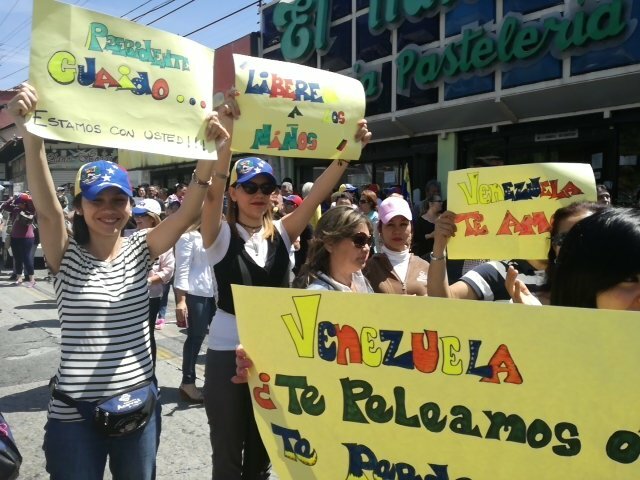 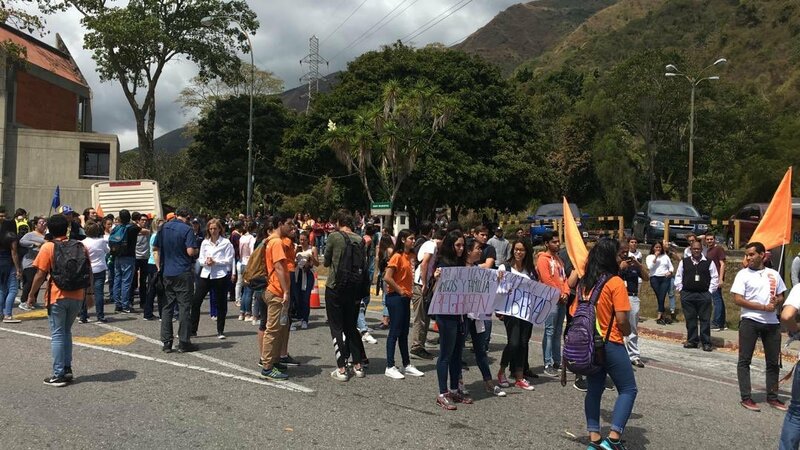 Doctors and nurses from JM de los Ríos Hospital took to the streets to ask for a humanitarian channel to be opened in Venezuela. 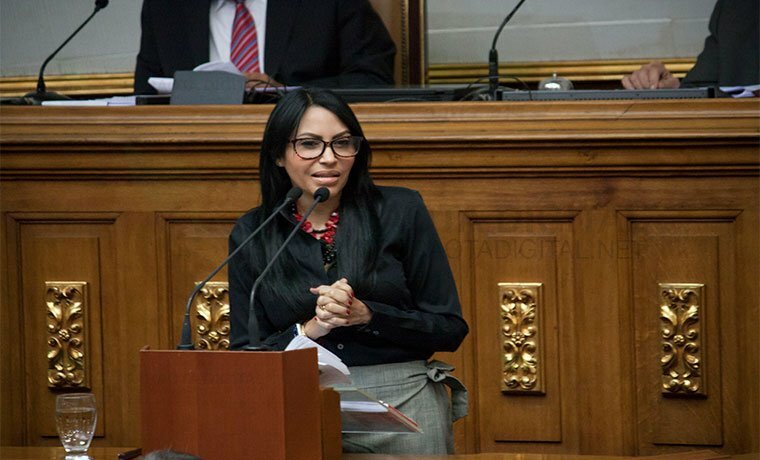 "I oppose. 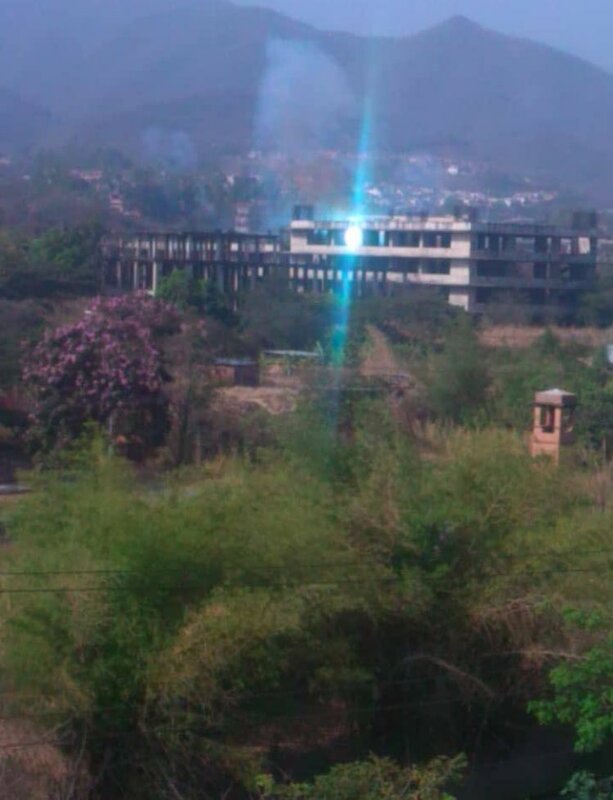 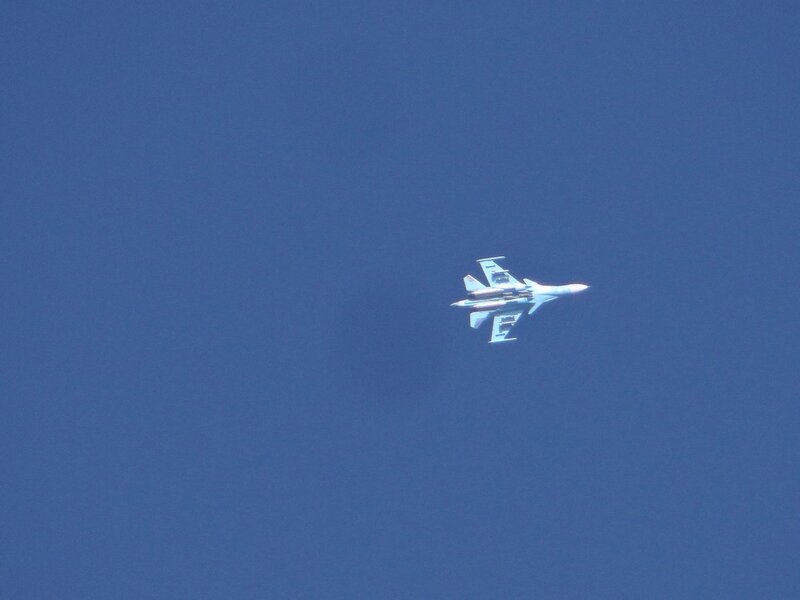 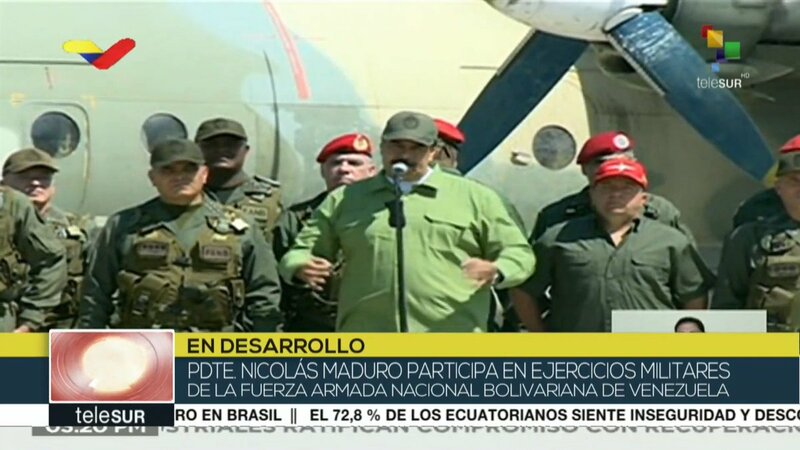 any form of military intervention in Venezuela. 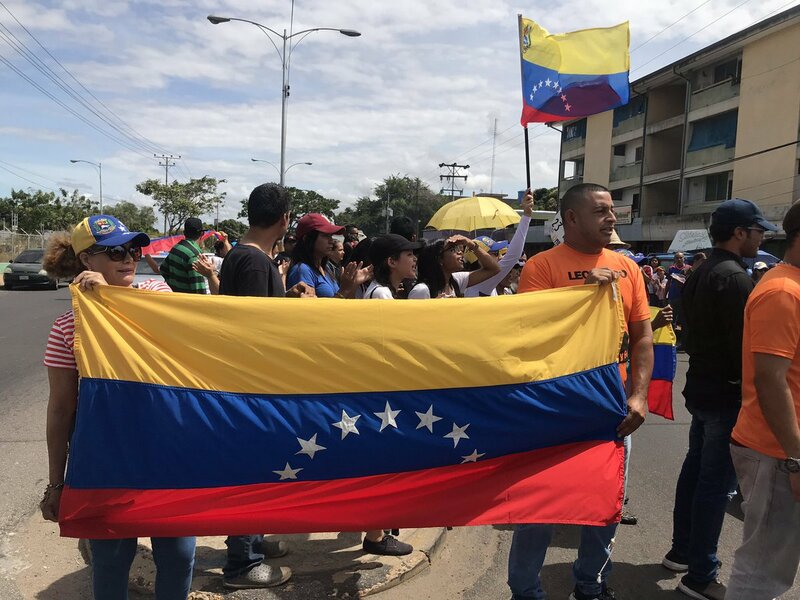 It would undermine the very effort of the democratic movement in Venezuela and the credibility of that democratic movement." 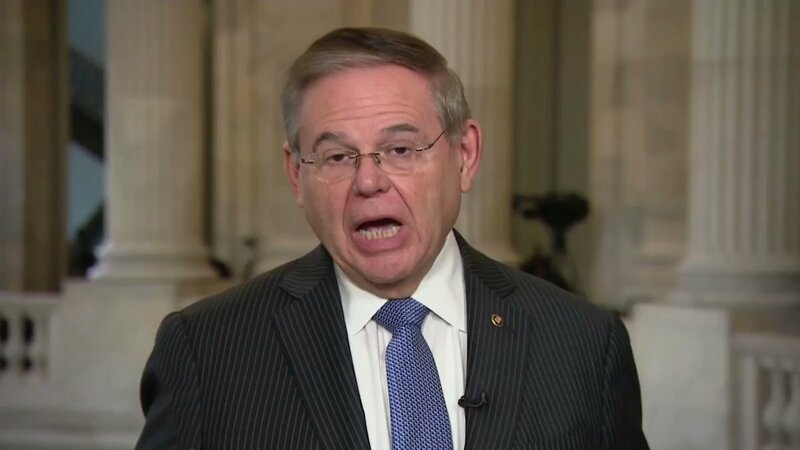 - Sen. Menendez discusses whether he believes the US should intervene militarily in Venezuela. 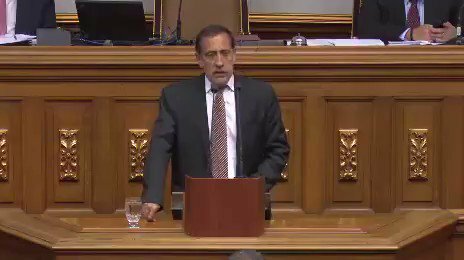 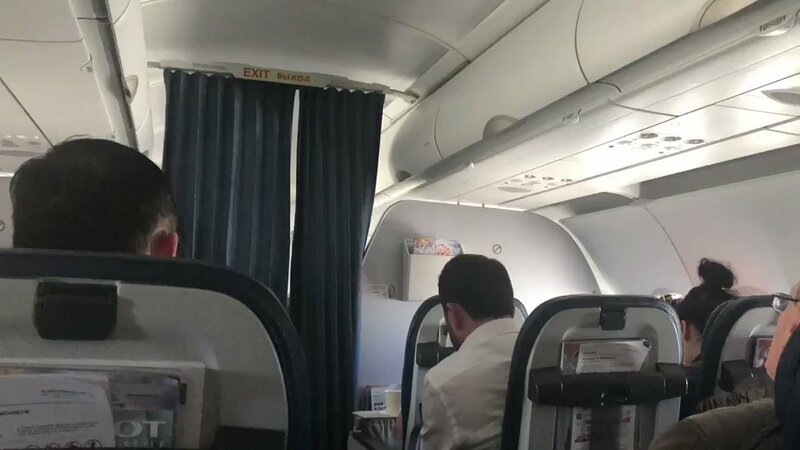 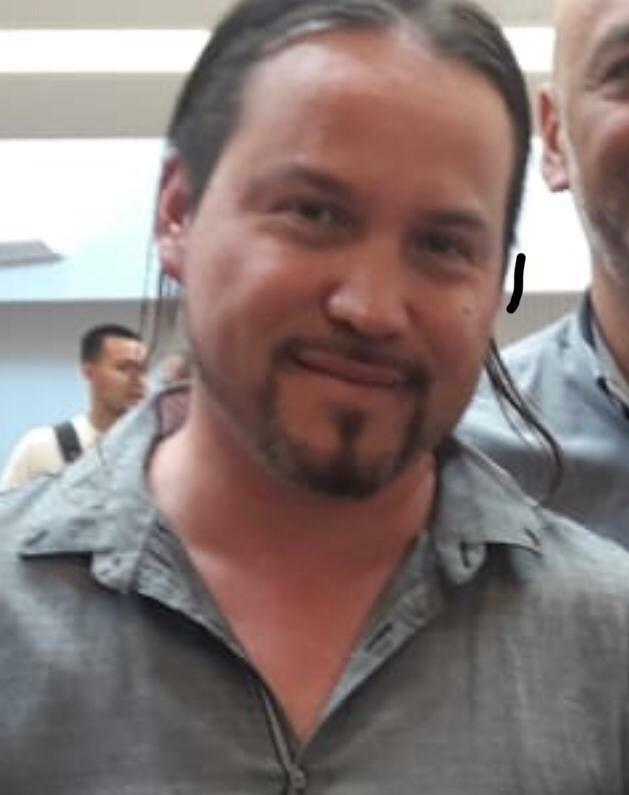 Chile Minister Roberto Ampuero says that only the Venezuelan detainees accompanying Chilean journalists were released. 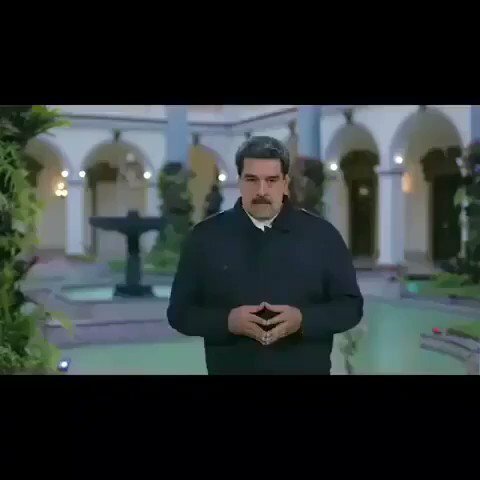 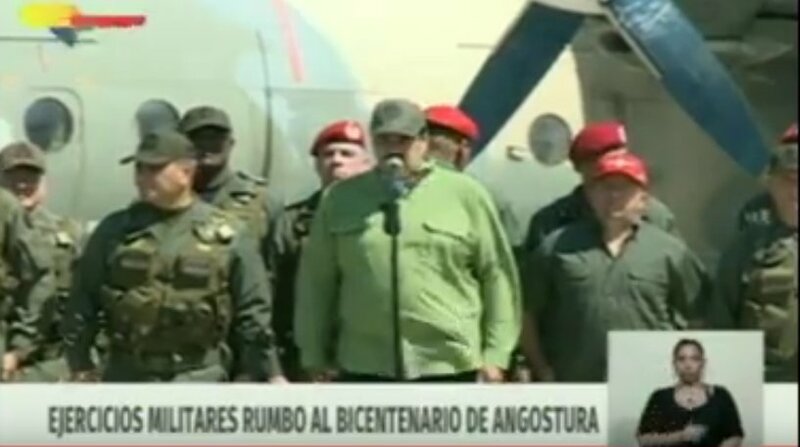 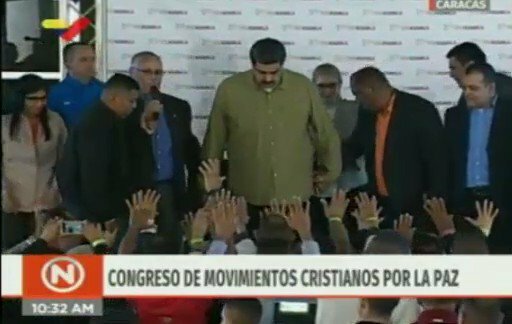 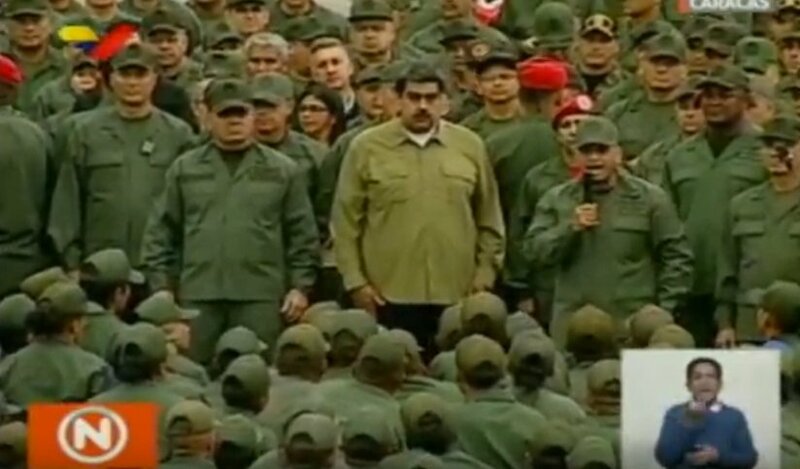 Defense Minister Padrino López: "The weapons are ready to defend the country"
[email protected]: Maduro willing to negotiate with opposition in Venezuela following U.S. sanctions and the cutting off of oil revenues. 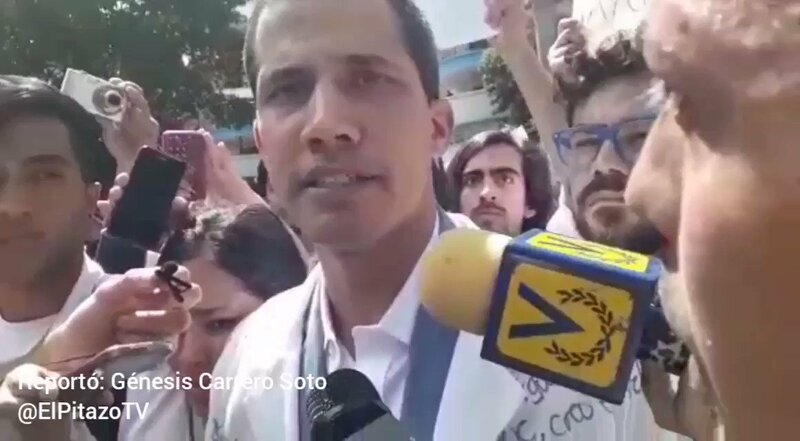 Guaido is being targeted by Venezuelan Supreme Court. 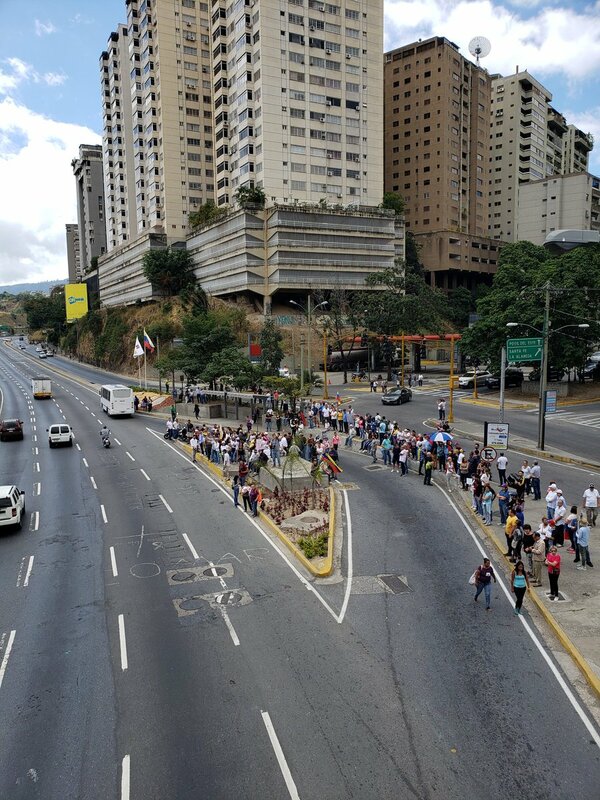 Massive protest expected today. 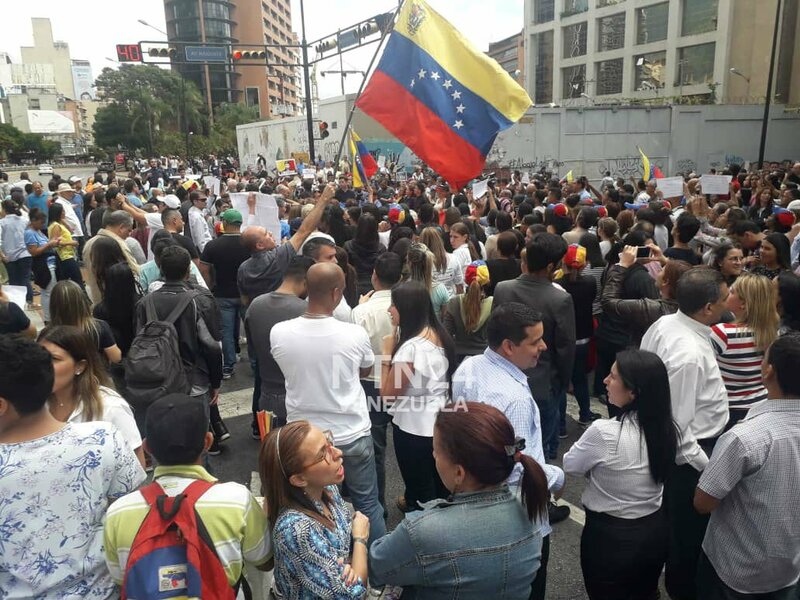 Americans should not travel to Venezuela until further notice. 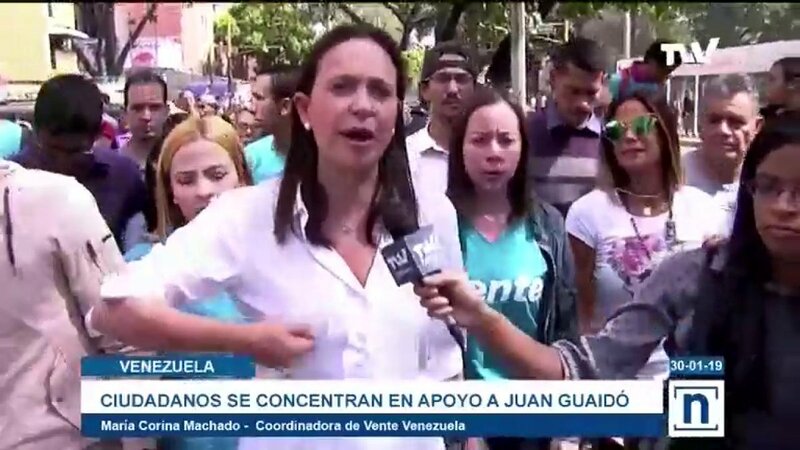 Maduro: "Donald Trump has given the order to kill me"
Yajaira Flores, a consulate official in Houston, joins the recognition of Guaidó. 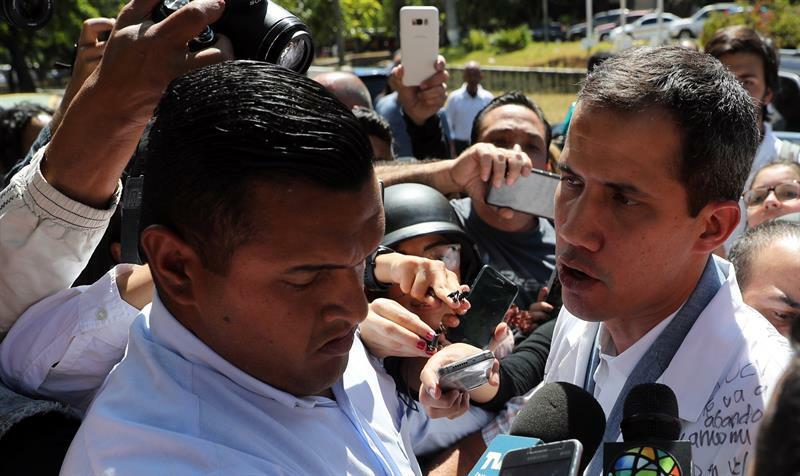 Venezuela's Supreme Court has imposed a travel ban on opposition leader Juan Guaidó. 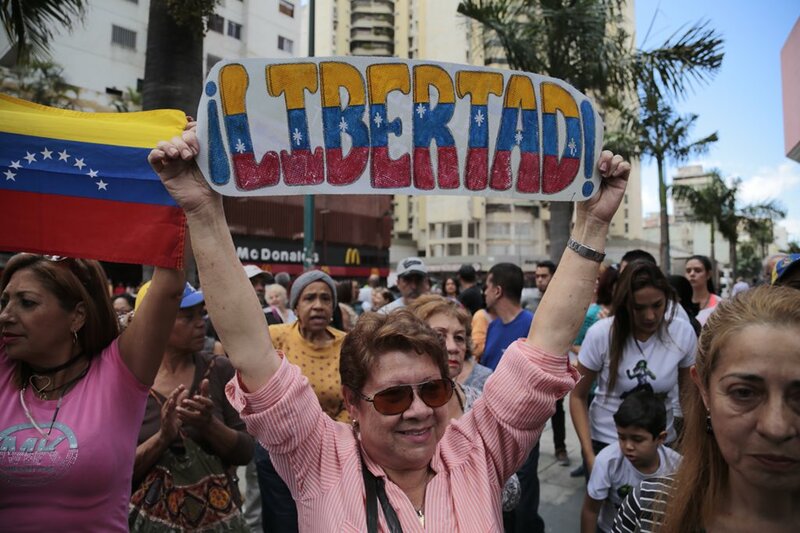 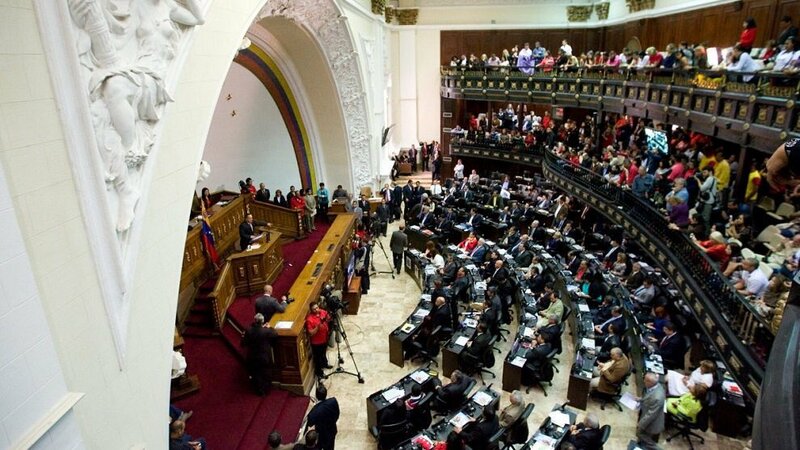 The ruling comes amid an escalating crisis in Venezuela, which has seen the opposition leader in a power struggle with President Maduro. 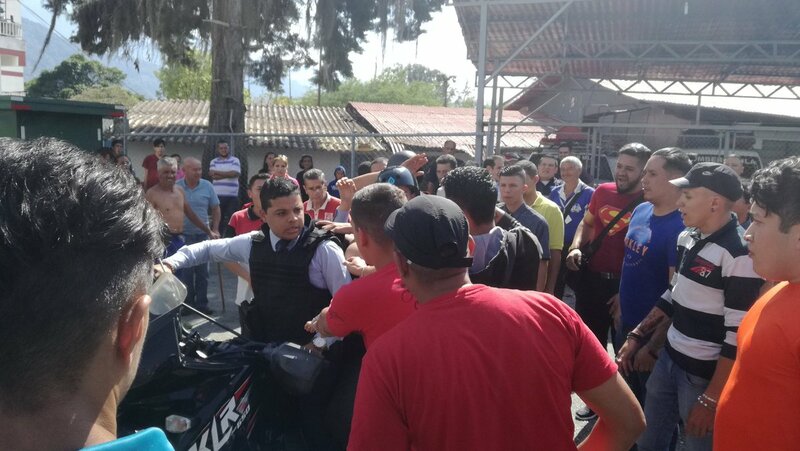 Four hours after the arrest of reporters Rodrigo Pérez and Gonzalo Barahona, from Chile. 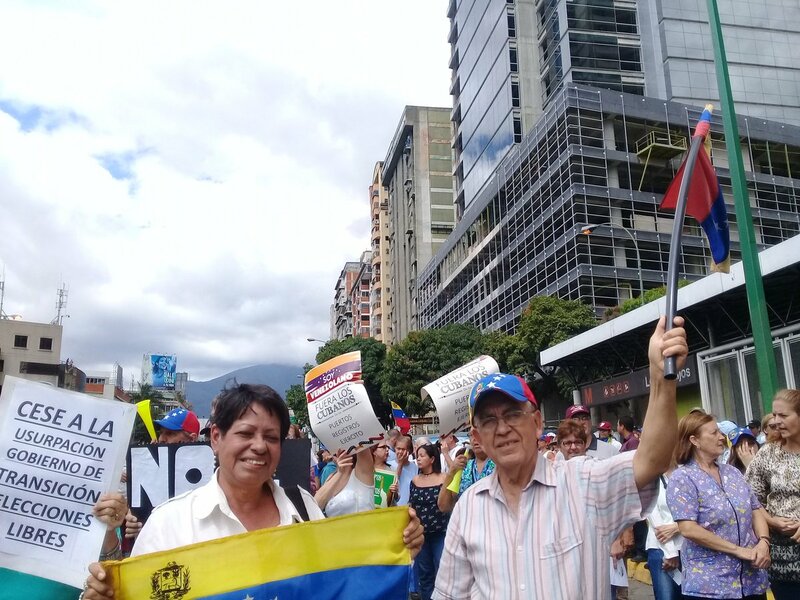 Yriarte and Ana Rodríguez de Venezuela, representing Sntp and the Chilean embassy, they are in Miraflores asking that they be released. 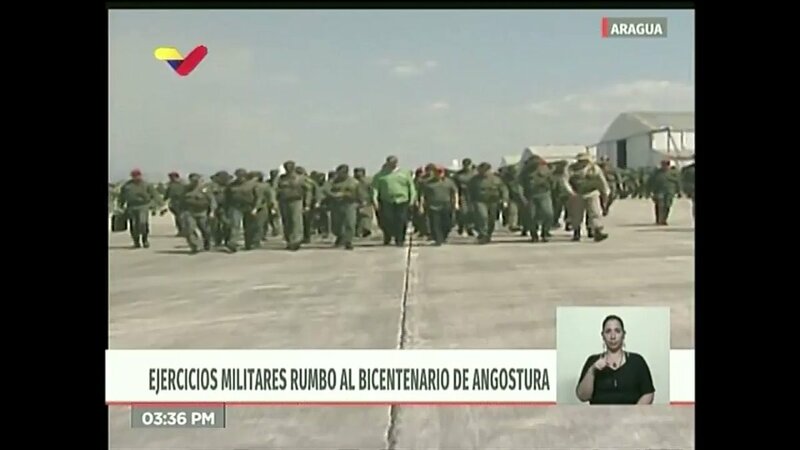 This is the military movement in La Parada, north of Santander, Colombia. 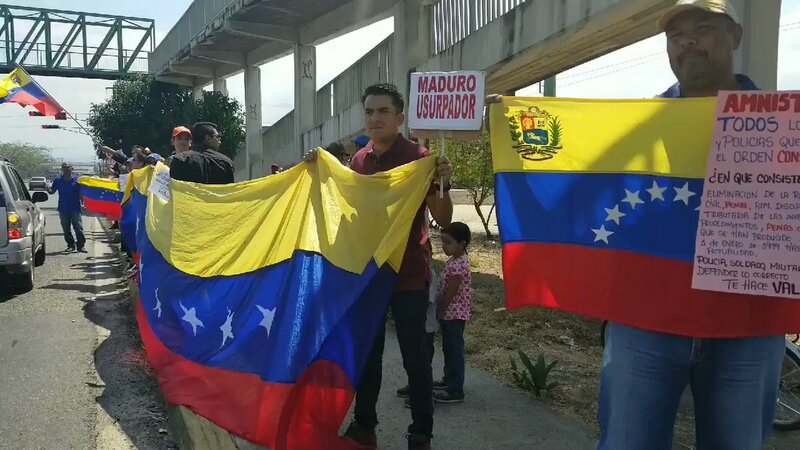 The tanks go in the direction of the Simón Bolívar International Bridge, which links Colombia and Venezuela through Táchira. 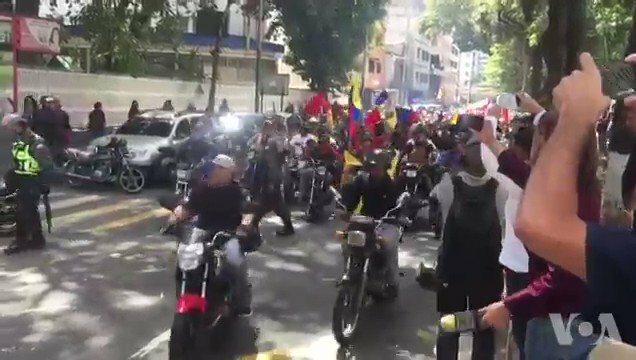 Video courtesy of Deputy Franklyn Duarte.